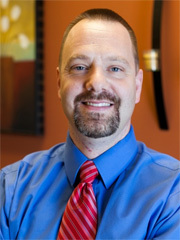 Ken has been a Licensed Physical Therapist since 2006, and was initially in the profession as a Licensed Physical Therapist Assistant from 1994 to 2006. He holds a Doctor of Physical Therapy degree from The University of Tennessee Health Science Center, Memphis TN, where he also received a Masters of Physical Therapy. He is Certified in Mechanical Diagnosis and Therapy (MDT) by The McKenzie Institute International. Dr. Keach spent one year in Tallahassee Florida, under the mentorship of Mark Miller, senior international faculty member with The McKenzie Institute. During this time, his understanding of how to most efficiently treat orthopedic conditions of the spine and extremities. When not working, Ken most enjoys being outdoors with his wife Rebecca and daughter Emma, where they hike, bike, and camp to get a break from our busy office. Ken is a member of The McKenzie Institute International, the American Physical Therapy Association (APTA), and the Private Practice Section of the APTA. Ashley Moates is a Licensed Physical Therapist Assistant. She is a graduate of Gordon Lee High School and has lived in the Chattanooga area her entire life. 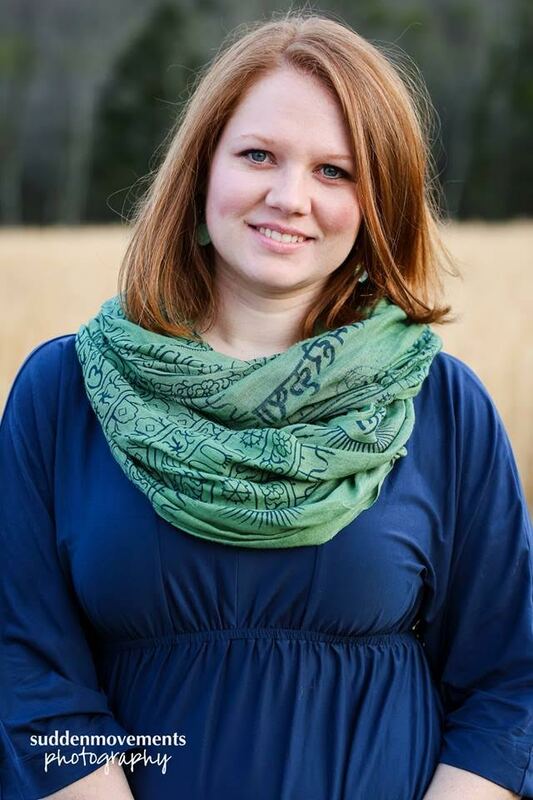 She received her Bachelors of Science in Health and Human Performance from the University of Tennessee at Chattanooga in 2010 and graduated from the PTA program at Chattanooga State in 2015. Since that time, she has taken Parts A and B of the Mechanical Diagnosis and Therapy (MDT) by the McKenzie Institute. These two courses focus on furthering education for treatment of the lumbar and cervical/thoracic spine. Ashley has been married to her husband Patrick since September of 2015. They attend Silverdale Baptist Church, enjoy time outdoors, and are avid Crossfitters. Becky Pearce graduated from the University of South Florida with a Bachelor’s degree in Management. Becky worked as a Legal Assistant, Office Manager, and Bookkeeper in Lakeland, FL before moving to Chattanooga with her husband, John, in 2008. She was fortunate to then spend her time at home with her children before returning to work in August 2016 as the Office Manager at Specialized Physical Therapy. Away from the office, Becky loves to read and spend time with family. She also owns a small home-based business and enjoys being a part of the ministry at her church and serving on the Board of Directors of Global Development Group, USA. © 2019 Specialized Physical Therapy, PLLC. All rights reserved.